Have Britain's bosses really got a whole lot nicer? 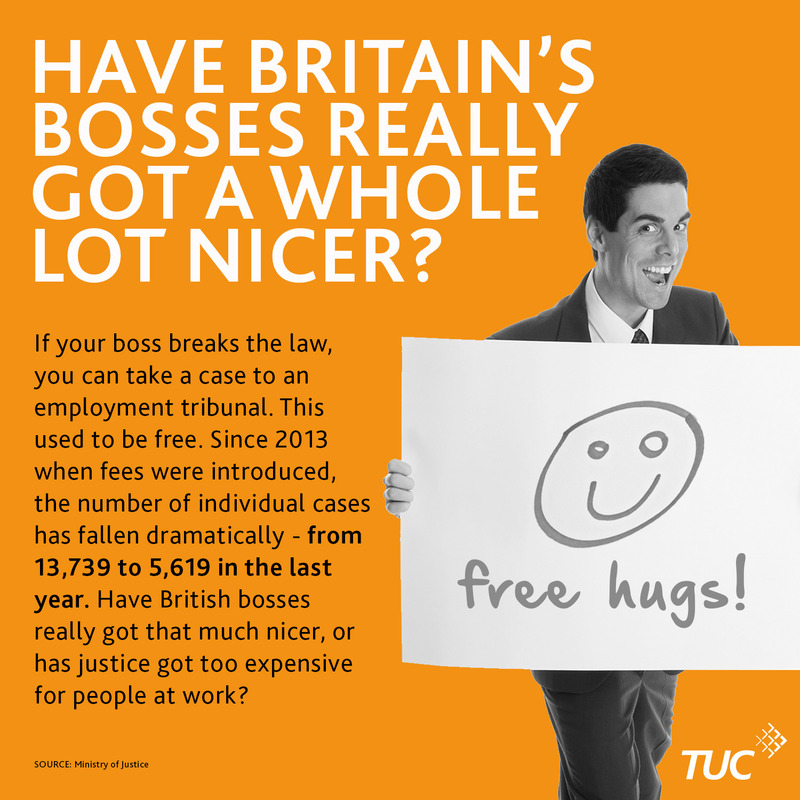 Have Britain’s bosses really got a whole lot nicer? Employers who bully, harass or cheat their workers out of their wages are increasingly likely to escape punishment as people wronged at work are prevented from seeking justice by the high cost of taking a tribunal case. New figures published by the Ministry of Justice today shows a 59 per cent drop in the number of single claims being taken to employment tribunals – from 13,739 between January and March 2013 to 5,619 in the first three months of 2014. Tribunal fees are clearly deterring many workers from taking their employers to court. To find out more see the TUC press release. One Response to Have Britain’s bosses really got a whole lot nicer? Any law protect of employe about social media ? . 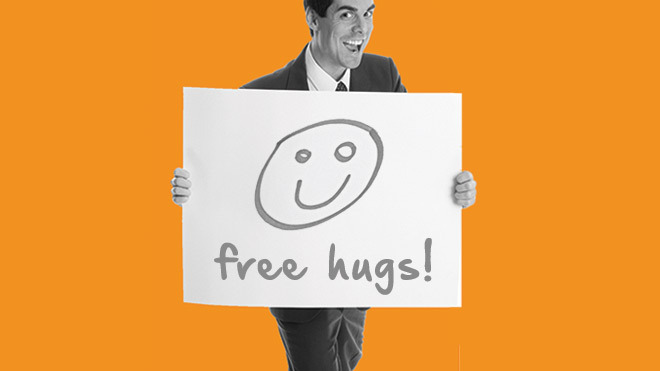 The employee can monitored in regular basis the employer social media with out permission?. This action can be take to bulling?